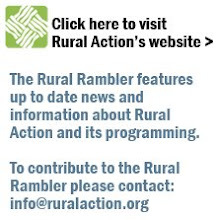 The Rural Rambler: The Transition Town Movement Has Come To Southeast Ohio! The Transition Town Movement Has Come To Southeast Ohio! peak oil and the economic crisis.